Giving Thanks for Another Year! In this issue we focus on giving thanks for another year of God’s faithfulness in the work of the Nehemiah Center in Nicaragua. It has been a year of many changes and transitions but through it all we want to give thanks for the abundant blessings that we have seen as an institution. 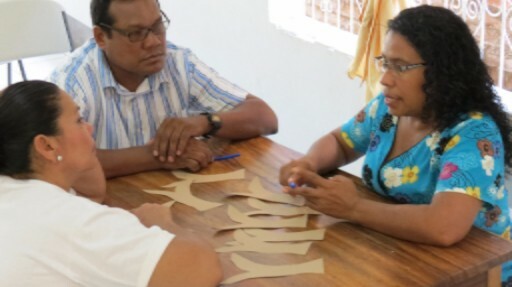 Featured in this newsletter is an article on a recently held Vision Conference which marks a new phase of ministry in Managua with the Church Strengthening Department. As well, we want to highlight the successes that each of our programs have had throughout the 2015-16 fiscal year. Furthermore, we want to give thanks to all of our supporters who pray for and support our ministries in different ways. The event marked the beginning of a new strategic plan for the Nehemiah Center over the next five years (2016-2020) where the principal territory of focus will be the capital city of Managua. This new plan also takes into account a refocused vision on the health of the local church and their active growth in holistic mission. During the vision conference the pastors participated in a biblical reflection focused on the necessity of the church to look above and around; to look not only at the things from above but at the same time look at the wellness of the city around them. Who is the Nehemiah Center? Its vision, mission, nature and strategies. The city of Managua, its changes and new challenges for the church of Christ. The tool “Better Churches 1,” an invitation to the process of working towards a healthy local church in 10 vital aspects. 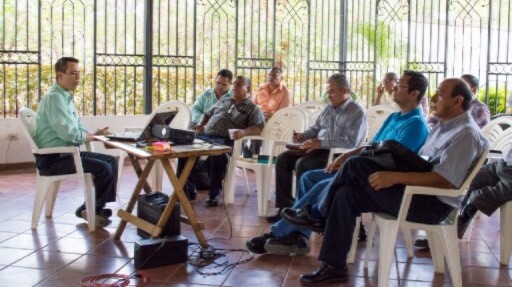 As a result of the conference, a total of 36 church pastors pre-registered to participate in the “Better Church 1” workshops, and a similar number of churches expressed their desire to participate in future events of this nature. It was a morning of fellowship, learning, dialogue, and reflection “For Christ, the Church and the City” that ended in a time of fellowship over lunch. Highlights of 2015-16 Fiscal Year! 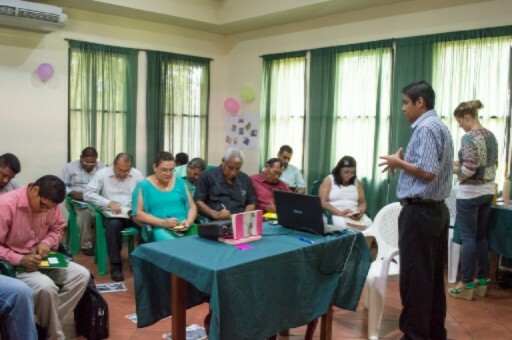 – Start of the Church Planting Program trainings in Esteli involving 10 churches.